Welcome our new mascot, Kit the Kite! We're so happy to introduce our new mascot, Kit the Kite! Kit just arrived, so be sure to come visit the Children's Museum in Oak Lawn to introduce yourself. We'll be sharing more about Kit's story and plenty of exciting adventures together. 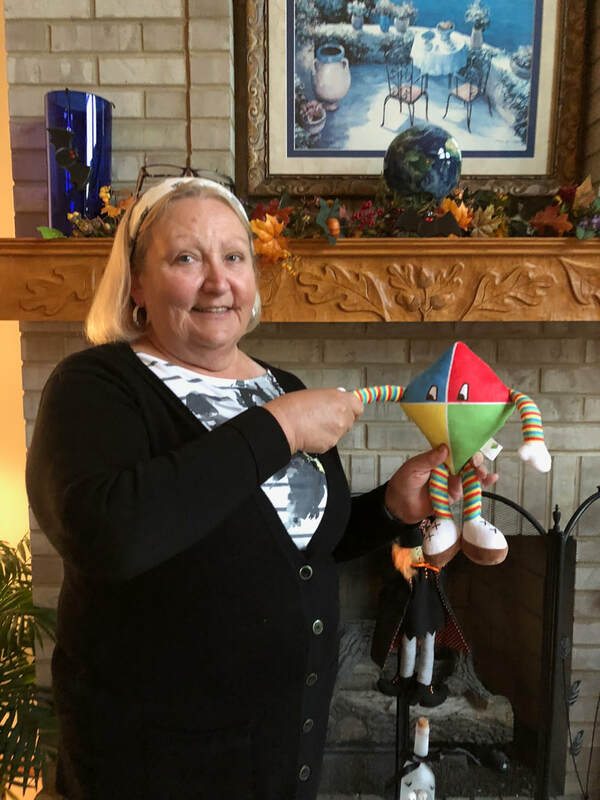 Meet Kit the Kite and take one home to share an adventure! 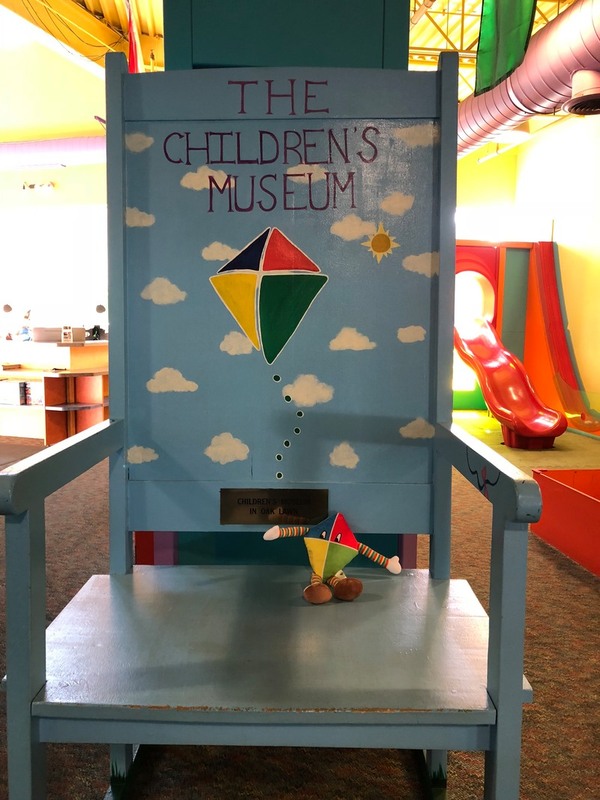 ​You can now purchase a Kit the kite 12-inch tall plush doll that comes with a FREE activity book in our museum store! Kit is custom made for the Children's Museum in Oak Lawn. You'll be seeing Kit all over the museum and at our events. Take Kit the Kite on your own adventures and be sure to share your pictures with us on your favorite social media channel.